As you may know, Read Tuesday will be a Black Friday type of event just for books on December 10. 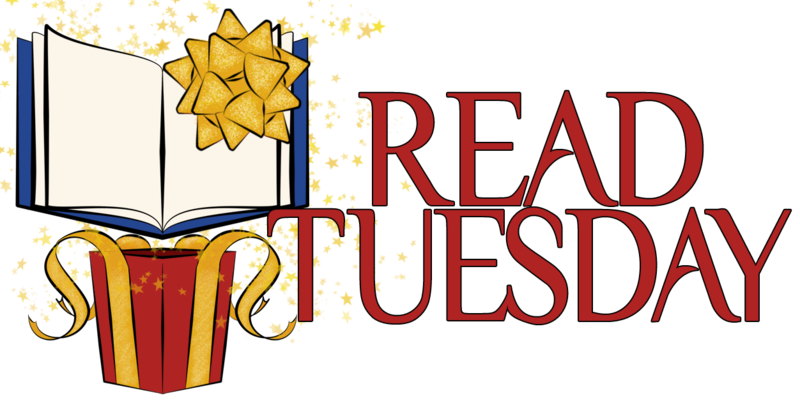 Authors have already begun to pledge their participation by adding their names and books to the Read Tuesday catalogs. It’s free. If you’re an author, click here to learn how. If you’re a reader, click here to check out the catalog of books or here for the catalog of authors. One way for readers to learn more about the participating books and authors would be to post some book reviews or author interviews on the Read Tuesday blog. If you would like to participate in or contribute to this, please contact Chris McMullen at greekphysics@yahoo.com.